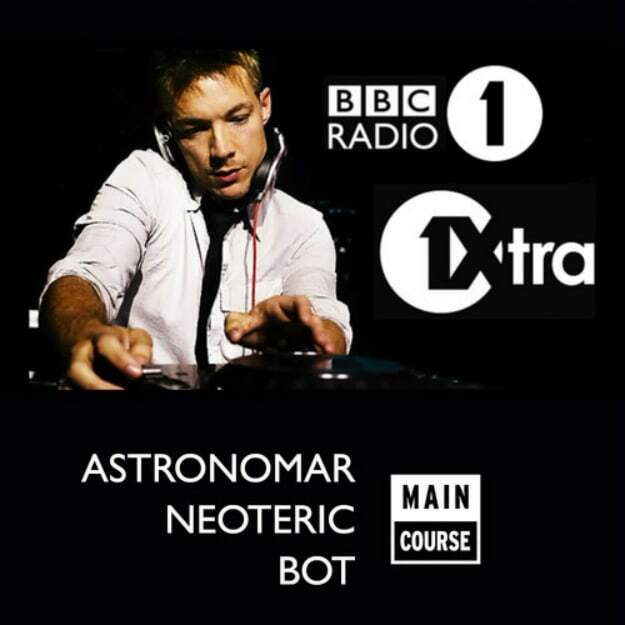 On December 15, Astronomar, Neoteric, and Bot aligned as the three-headed Main Course monster and took over Diplo & Friends. That sentence alone should send shivers of delight up your dance music-loving spine. Seriously, not only is Main Course one of the best imprints of the year, but these three know how to put a set together. And they do so... swimmingly. They all make sure to big both their label and each other up with their mixes, and if you&apos;re in need of a gift-wrapping soundtrack, you&apos;ve just been sorted.